Promotes stamina and longevity – Worried about losing the stamina and ability to compete as you age? 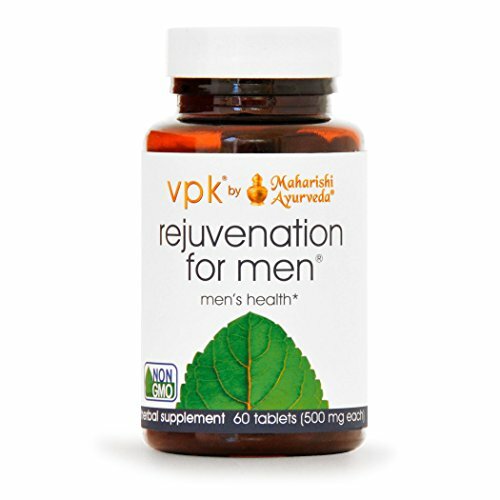 Rejuvenation for Men is the ideal choice to promote youthful strength and energy. 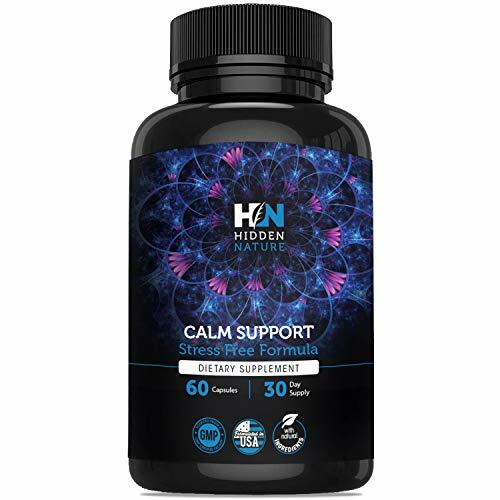 | This powerful herbal formula, comprised of natural antioxidants and phytonutrients, provides nourishment to every layer of the body – especially targeting the blood, muscle, bone and reproductive tissue. Rejuvenation for Men helps balance the physiology and promote cellular generation as you age. 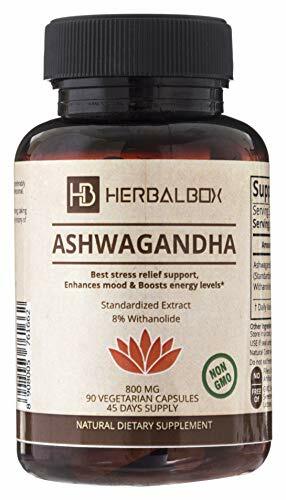 It also helps address free radical damage created by a lifetime’s exposure to smoke, pollution, alcohol, excessive exercise, and mental and emotional stress. Because it works at the cellular level, it deeply rejuvenates the physiology to promote natural energy, overall health and vitality. | One problem as we age is the buildup of toxins due to digestive problems, irregular elimination, and poor dietary habits. Rejuvenation for Men not only supports your body’s natural detox systems, but it also powers up digestion and assimilation. This means it helps the food you eat convert to energy rather than toxins. And because the positive effects of this formula increase over time, you can draw on more natural energy each day. For published research on Rejuvenation for Men, please go to www.mapi.com and click on “Research” under the “Explore Ayurveda” tab. | Rejuvenation for Men is an elite formulation that promotes overall health and longevity: •Balances and purifies the reproductive system •Supports the seven tissues of the body – especially blood, muscle, bone and reproductive tissue •Promotes the body’s natural immunity •Supports the aging process and promotes cellular regeneration •Aids the body’s natural detoxification mechanisms, such as the urinary tract, bowel and sweat glands •Promotes healthy digestion and assimilation •Supports the sensory functions •Promotes ojas (essence of digestion) for longevity and strength | Formulated for men beginning at age 15.